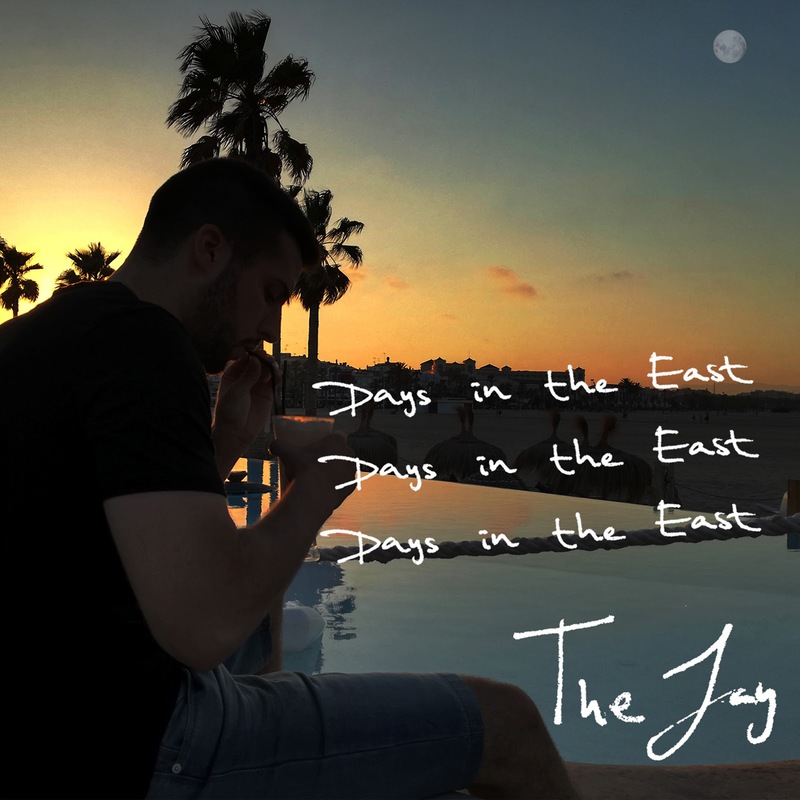 The Jay: The Jay - Days in the East (Prod. by Jordeaux) / FIRST SONG ON SPOTIFY! The Jay - Days in the East (Prod. by Jordeaux) / FIRST SONG ON SPOTIFY! Where is the bright in your eyes? I should have asked "is all that love enough or not for you?"